The spinets , made by Klop, are characterized by a clear vocal sound . They are excellent for the home musician, but also as a continuo instrument in smaller ensembles. 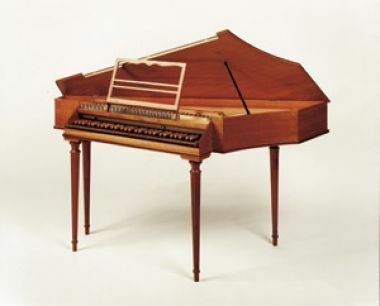 In addition, a spinet is particularly suitable for use in music schools. Most children feel more at ease at a spinet then at a harpsichord. Moreover, the spinet can also be used, for instance, in the recorder lessons. Suitable for the entire harpsichord literature.